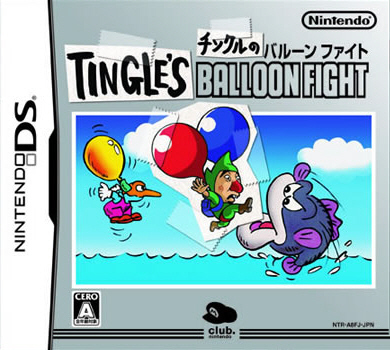 When the Zelda Marathon ended last week, I said our community needed more stuff like this. And eight days later, we got just that when we received an e-mail from the folks over at EpicMarathon with information regarding their upcoming 72-hour Legend of Zelda marathon. Starting December 27th with the original Legend of Zelda and ending roughly 3 days later with Link’s Crossbow Training, the four bros will take-on nine titles in support of Cancer Research UK. 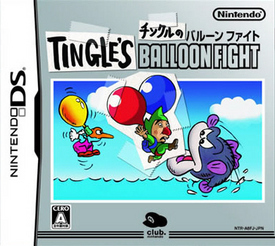 For a $3 or more donation, you’re entered into a prize draw for a sealed copy of Tingle’s Balloon Fight. Under $3 and you can win Ocarina of Time‘s official soundtrack. They’re aiming for $500 in total. The team’s first marathon saw them running through over a dozen Resident Evil titles to raise money for Child’s Play, a gamer-run organization out of Seattle that runs toy drives for children’s hospitals.